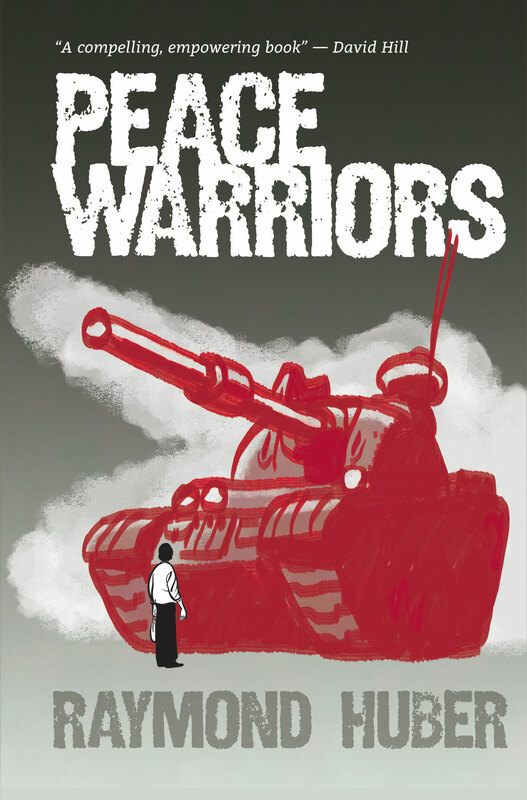 Peace Warriors (Mākaro Press) tells the dramatic, true stories of people who chose non-violent resistance in times of conflict. These twenty stories from New Zealand and the world, show young readers that peaceful resistance and people power are more effective than military force. OXFAM: 50% of royalties from sales of Peace Warriors are donated to Oxfam, New Zealand who work to build peace and prevent conflict.